This fusion of Golf and Football is taking the world by storm and it’s easy to see why. 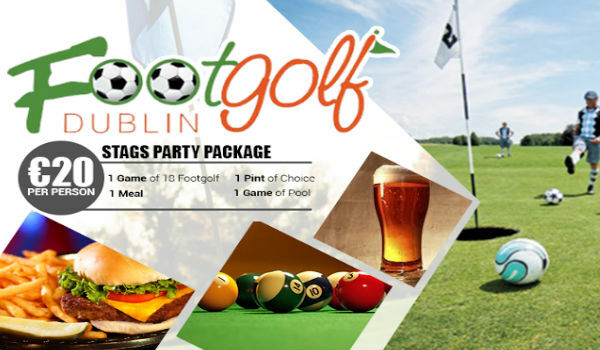 The Perfect Stags Party, 1 Game of 18 hole Footgolf, 1 Pint of Choice, 1 Meal & a Game of Pool, Only €20. Low cost mini bus Hire available from Dublin Airport to Footgolf also bus into O’Connell Street every 20min from outside the pub. All live Sporting Events Shown, what more could you ask for !! Easy to Find, hard to Forget. 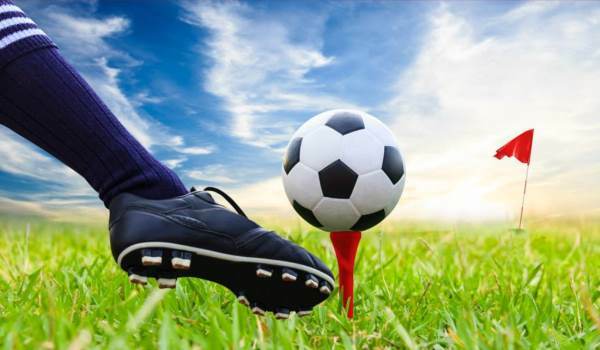 Footgolf Dublin is situated on the premises of the famous White House Pub, which is one of Dublin’s Oldest Pubs with much of the original structure preserved. 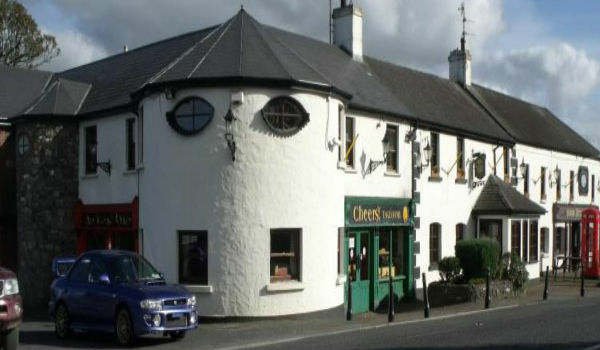 It is steeped in history and that is evident as soon as you walk in the door.Renowned for its great food and warm hospitality, Only 5 min off Exit 5 of the M50 (10 min from Dublin Airport.